Like pretty much everything with “tactical” in the name…tactical jackets are based on jackets made for military use. I say “based” quite loosely: I wouldn’t recommend taking most so-called “tactical” jackets into a war zone. However, there are definitely tactical jackets available to suit the needs of tactical professionals as well. In this guide, I’ll show you some jackets both for civilians who want a bit of extra performance from their outerwear and for tactical professionals. Tactical jackets intended for civilians incorporate elements from military jackets, like weatherproofing, ample pockets, and rugged, durable fabric and stitching. But are designed to be more stylish, affordable, and suited to the needs of civilians rather than soldiers. Tactical jackets come with all kinds of possible features. Exactly which of these features you need depends on the conditions you’ll be wearing the jacket in (where, when, and for what), so blanket recommendations are impossible. Instead, I’ve recommended a bunch of jackets, each best suited for a different purpose. But l want to talk about a few of these features anyway to help you get a better idea of what you need and want from a tactical jacket. When I say “construction,” I’m talking about the way and materials from which the jacket is made. Tactical jackets should all, of course, be made from a durable material and have strong stitching, but otherwise, it’s more up to personal preference. 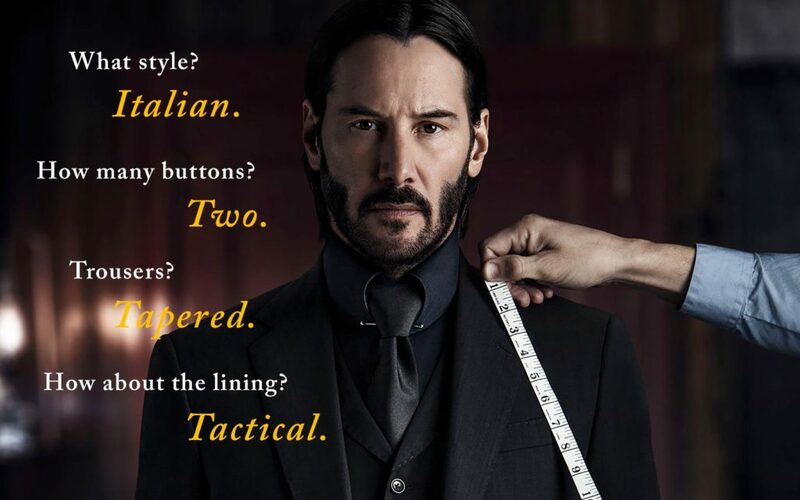 John Wick knew how to order a suit and jacket! These jackets are available in a wide variety of materials, both natural and synthetic. Depending on the material, a tactical jacket will offer different levels of protection from the cold and maybe waterproof or water repellent, moisture wicking, or windproof. Different materials have different weights and offer varying degrees of motion and breathability. Some tactical jackets are also convertible, allowing for greater versatility in use. 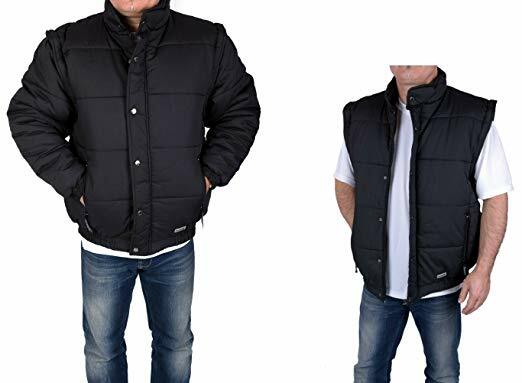 Some jackets have a liner and shell that can be separated and worn individually, while others have sleeves that can be removed so that the jacket can be worn as a vest. Remove excess parts for more versatility! 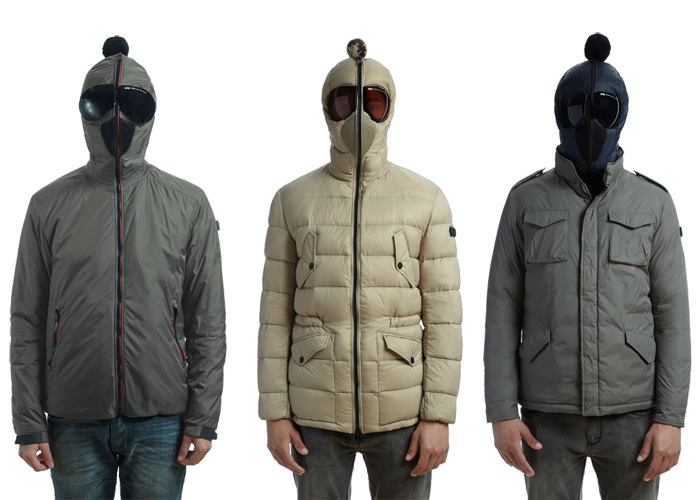 Some jackets have closures around the face and neck, waist, and wrists to protect from cold and wind, and some have vents to help keep the wearer cooler. You may be able to get by with just a couple of pockets, or even none at all, or you might want ample pockets. You may or may not want a pocket specifically for concealed carry. You obviously want your jacket to fit, but pause for a second before buying your typical size. Depending on whether you like a loose or close-fitting jacket, you may want to go up or down a size. You’ll also need to account for any layers you’ll be wearing under your jacket. Chris Farley was a legend, but you’ll want to size your coat according to your needs! Now let’s move on to the jackets themselves. This jacket has a concealed carry weapon pocket and two magazine pockets on each side of the interior of the jacket, so it works for both left and right handed draw. The second pocket can also be used for a backup gun. It also has plenty of other pockets, including two on the front, two on the back, one on each sleeve, and a forearm pocket on the left sleeve. The jacket is moisture wicking and has three layers to repel water, protect from wind, and keep your warm. With so many pockets, the Rothco Concealed Carry Soft Shell also makes a great EDC jacket, but for something specifically for EDC, I suggest the Condor Summit Soft Shell. It has two shoulder pockets with patch panels, two internal pockets, two highrise slash chest pockets, a double zipper back pocket, and a forearm pocket. Like the Rothco Concealed Carry Jacket, the Summit offers protection from water and wind, but it’s more lightweight and has underarm vents on each side, making useful in warmer temperatures. For even warmer weather, the Summit Zero is an even more lightweight and warm weather friendly jacket. 5.11 is known for offering awesome versatility in everything they make, but their jacket takes it to a new level making it a great option for all four seasons and a variety of climates. The shell of the jacket can be detached from the inner fleece and both can be worn on their own. The shell has a detachable hood, while the fleece has detachable sleeves for even more wear options. The shell is waterproof and breathable. It has side vents to keep you cool and hook and loop storm cuffs to keep you dry. Meanwhile, the fleece has an elastic waistband and cuffs to keep cold air out. This jacket is a little bit pricey compared to others on this list, but it plays the part of a weatherproof winter coat, a raincoat, a fleece jacket, and a fleece vest, but is definitely cheaper than buying each of those individually would be. What’s your take on the 5.11 jacket? 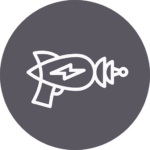 A more simple entry, Condor gives you what you need and cuts out the rest of the fluff – a more realistic approach to what most of us are looking for and at a price that we can afford. The Condor Alpha does have two slash hand pockets, a shoulder pocket, and a vertical chest pocket with a port for threading your headphones. Instead of traditional vents, the pockets are made of mesh, allowing you to just unzip the pockets for temperature control. For added durability, the jacket has abrasion resistant shoulders, forearms, and collar. It also has a two-inch extension with a thumb hole on each sleeve to ensure that you never have to experience that terrible feeling of cold air creeping in at your wrists because of a gap between your gloves and sleeves. The TRU-SPEC 24-7 Tactical Softshell is ideal for all kinds of physical activity, from running to hiking to a pickup football game. The jacket is a nylon and spandex blend to give you a more comfortable fit and a better range of motion compared to most other tactical jackets. It’s wind and water resistant, and lightweight enough that you can easily carry it with you if you get too warm. It also has two waist pockets, two back pockets, and a sleeve pocket, so you have plenty of room to store anything you’d like to carry with you. On top of that, the jacket has zippered side seems to allow you to access your torso or a duty belt. As an added bonus, the jacket has a close fit but is designed to be able to be worn over a ballistics vest. 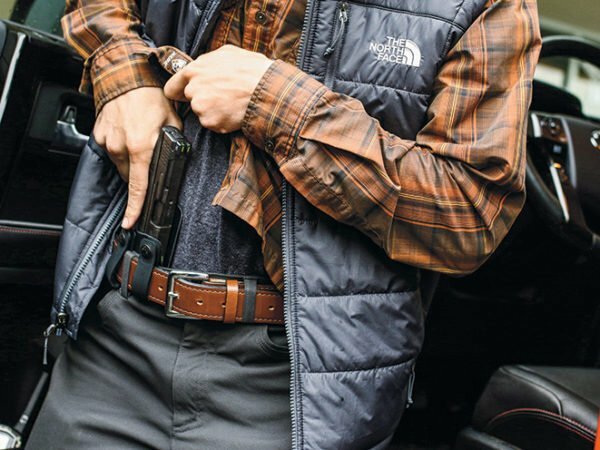 Each of these jackets is great for its own purpose, but my personal favorites are the Rothco Concealed Carry Soft Shell, the Condor Summit Soft Shell, and the 5.11 Tactical 5-in-1 Jacket. 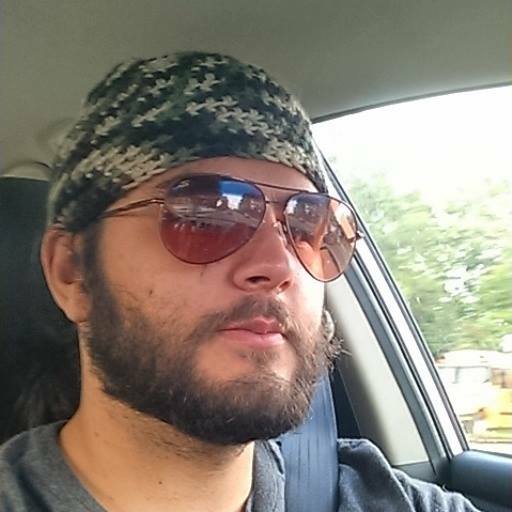 I mostly wear a tactical jacket as just a commuter jacket, but I also like to be able to wear the same jacket for outdoor activities like camping and hiking. To suit both of these purposes, I like a jacket that’s wind and waterproof, is lightweight, and has plenty of storage space. And if it also has a concealed carry pocket or a stylish design, that’s even better. What about you? Do you wear a tactical jacket? Which one and for what purpose? Need some pants to go with your new awesome jacket? The Best Tactical Pants are only a click away! These shorts are NOT suitable for hiking, mountain climbing, or a shooting range. My Jacket must be FR. You did not mention FR. What Jackets presented are FR? Not a single high-quality, MUSA option? I have the 5 in 1, the alpha tactical, and the Tru Spec. The alpha tactical is my favorite, but I would like it 6″ longer, with side zippers for access to holsters. Mine is Coyote tan (sand box), but anything BUT military colors are the way to go. Military colors are an instant give away. “Unzippered” mesh-lined pockets will never provide the same cooling as a body/pit zippered opening. In fact, they’ll provide almost no cooling plus when open, the contents of your pocket won’t be secure. If you tend to run hot, get a jacket with the body/pit zippers.